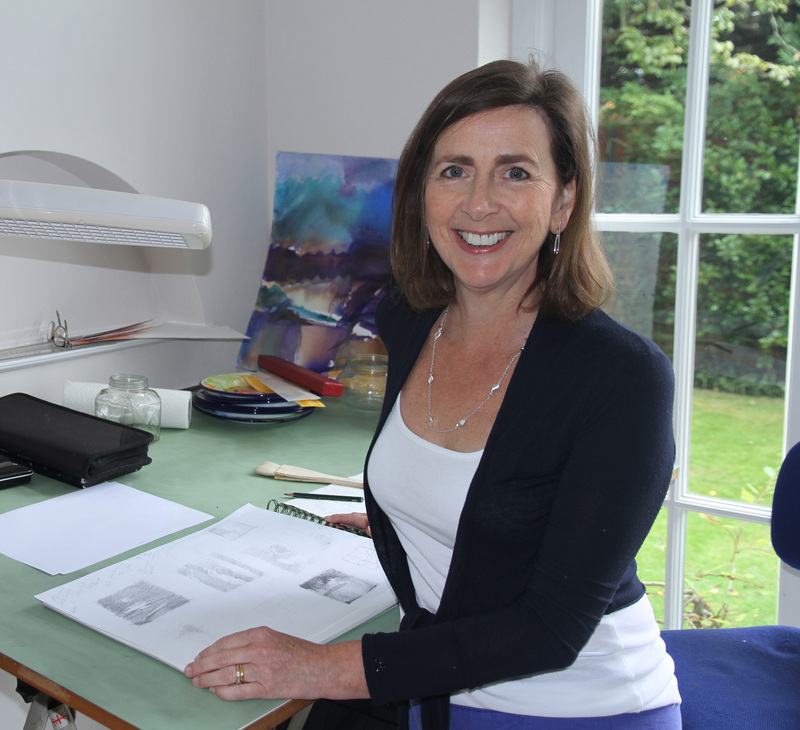 Living and working in Chiswick, west London I have successfully combined a career in commercial artwork, fine art and teaching at various levels. More recently spending much more time developing my own work…I love to draw, recording and responding to the world around me. My work is constantly inspired by the effects of light and the way it can mask, reveal and enhance a subject. Often involving figures and their relationship to the space around them, I draw, sketch and explore, then develop these back in my studio.